If you’re here after seeing the error message that reads “Windows could not complete the installation. 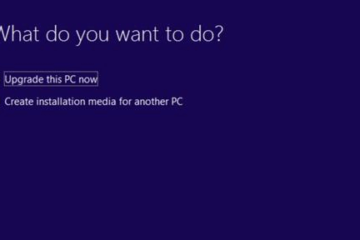 To install Windows on this computer, restart the installation” when you were installing or upgrading to Windows 10, certainly you’re not alone. We have been in your place, and we know the frustration and struggles. We were just trying to upgrade our system to Windows 10, and this error comes up with no follow-up instruction, no button at all in the “Windows could not complete the installation” error window. There is not even a cursor on the screen. All it does is just keep restarting the PC and repeating the same error over and over again. If Windows can’t complete its own installation, it means you have no where to go and nothing you can do other than getting stuck with this error. We have reach a point that we would rather give up the update and just want to revert back to a restore point, but even this seems impossible in that situation. However, after digging through hundreds of forums and trying all possible solutions, we finally got through the error and were able to resume the installation. Here’s a quick workaround that has magically solved the problem for us. This is the only fix that actually works for us. Nothing else works. It was first suggested in this thread by a user who also have had the same problem. Without further ado, here’s what you can do to fix yours. 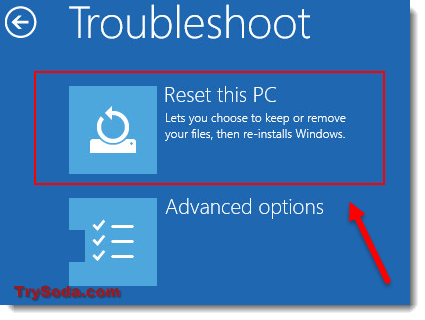 Windows Automatic Repair is a phase where Windows has detected that you are currently having startup problem, and attempting to lead you to a solution. You will need to force your Windows to boot into Automatic Repair. Here’s how to do it. If you’re on the “Windows could not complete the installation” error screen, turn off your computer by long holding and pressing your computer’s Power button until everything turns off. Turn on your PC again. 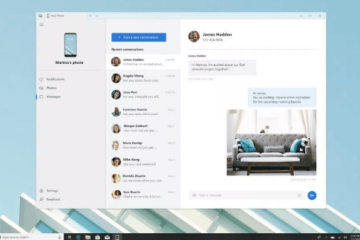 As soon as it starts loading your Windows, turn it off again. Repeat this for 3 times. It will then boot into the following screen. Click on Advanced options. 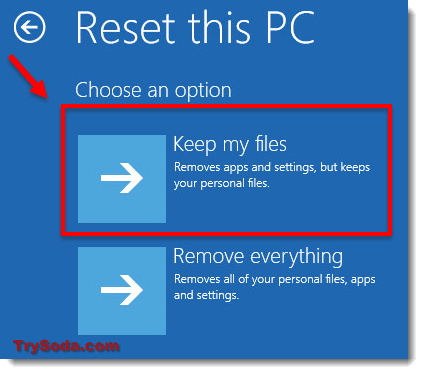 Click Reset this PC. Don’t worry, we’re not going to reset your PC. Do not click Reset. Instead, just click Cancel. 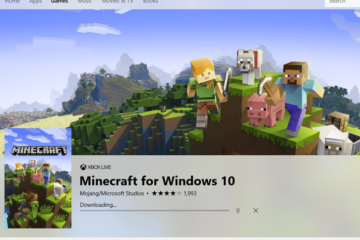 The Windows 10 installation should resume now. If this fix works for you, let us know in the comment section below. If it didn’t work out well for you, try the following. 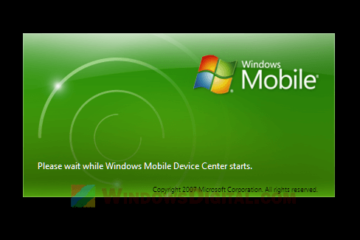 This has been a famous solution for “Windows could not complete the installation” error on Windows 7 and 8 installation. 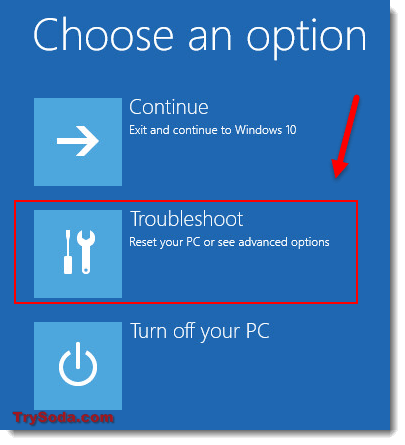 Some people have reported that this also fixed the problem for them in Windows 10 installation. On the error screen, hold Shift and press F10. This will bring up command prompt. In the cmd, type the following command. Press enter. Then, continue by typing the following command. Press enter. In the next window that appeared, create an account with a username and password in the wizard. Restart your computer and see if this fixes the problem. If nothing else works, you may want to replace your Windows 10 installation disc, or USB if you are using one. 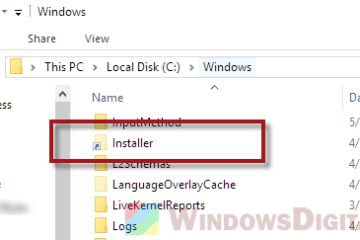 Re-download the Windows 10 setup files. It could be the installation files that are corrupted and causing the error during the installation. 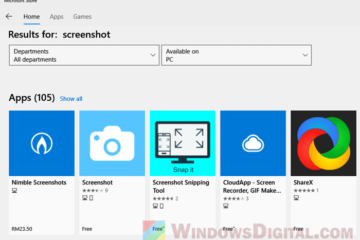 Description for sharing: If you're seeing this error "Windows could not complete the installation" when you're installing or upgrading to Windows 10, after trying the Shift F10 method suggested everywhere but to no avail, here's a quick workaround to magically fix the problem.